Someone said that once Tadic was signed it would be like dominoes in terms of incoming transfers. 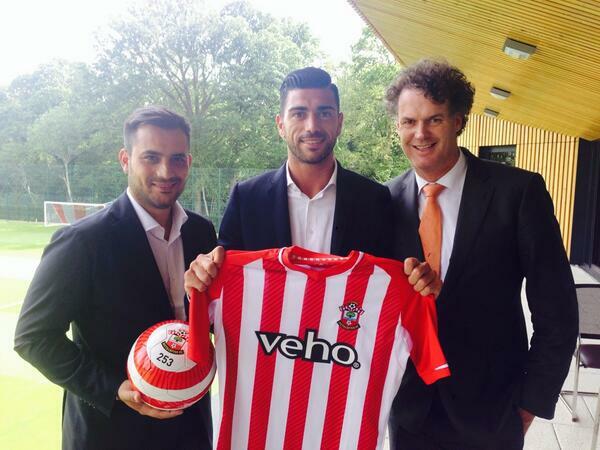 Well the first has fallen as Feyenoord forward Graziano Pellè has completed his move to the club. It has hardly been a secret the Italian was on the verge of rejoining the coach who has overseen the two most successful seasons of his career in Holland, but what exactly is it that the club is investing in? 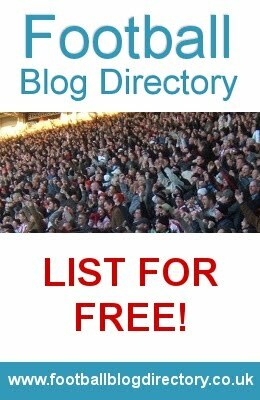 I caught up with what I think we can now consider ‘georgeweahcousin.com‘s Dutch correspondent’ Will Burns from totaldutchfootball.com and Feyenoord fan Jacco van Keulen from wijzijnfeijenoord.nl (answers to follow) to see what they think Pellè can bring to St. Mary’s. It’s taken a bit of time, but finally Pellè is a Saint. Is this the man to replace the talisman of the last five years (Rickie Lambert)? There has been some talk of his hot temper. Given our experiences with Osvaldo, can this be tamed? What are Pellè’s main strengths and weaknesses? Forwards like Suarez and Bony have moved to the PL from Holland and been fantastic, van Wolfswinkel and Altidore not so much. Can Pellè make the transition? 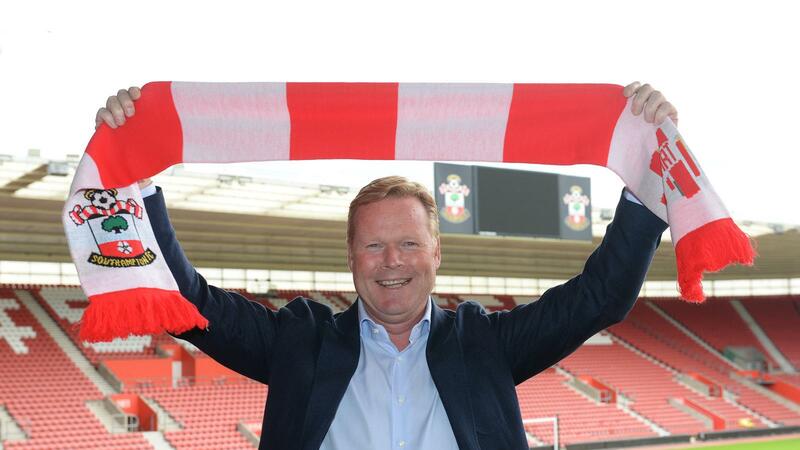 Finally, both Tadic and Pellè have spoken of the ambition at Saints much like Koeman has. Are these players to take us up another level?